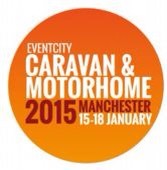 The Caravan & Motorhome Show will be pitching up at Manchester’s EventCity from 15th-18th January 2015, offering a huge choice of the latest models of touring caravans, motorhomes and holiday homes. 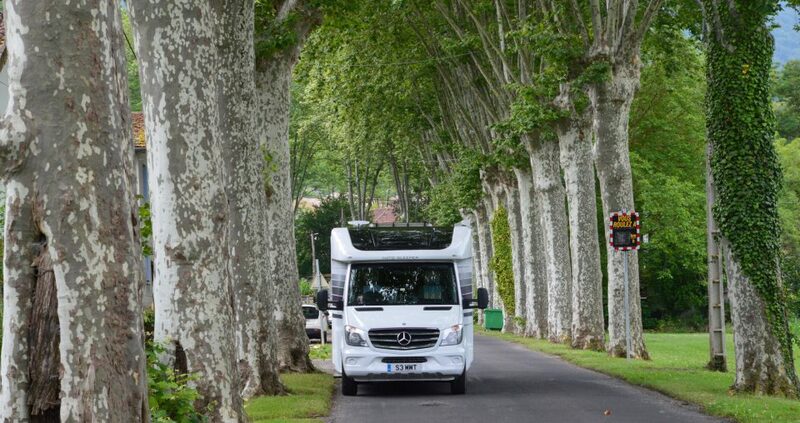 There will be over 300 exhibitors showing new motorhomes from all the leading manufacturers. In 2015, the show will feature more product launches than ever before, with new layouts being exclusively unveiled by leading manufacturers Bailey and Swift. The four-day event includes Great Days Out – showcasing leading tourist attractions and offering inspirational new ideas for fantastic UK places to visit. Plus, there will be discounted ticket offers that are exclusive to visitors of the show. Those new to touring can benefit from The Caravan Club who will be offering visitors the opportunity to have a go at one of their free taster sessions – choose from ‘Motorhome Manoeuvring’ or ‘Tow Car Try Before You Buy’. After this, visitors can swing by The Food & Travel Stage to see Simon Reeve, Charley Boorman and Martin Dorey from ‘One Man and His Campervan’ cook up their favourite dishes and tell tales from their many adventures. The box office is now open and tickets are available at caravanshows.com or by calling 0844 873 7349 where a booking transaction fee applies. Advance booking closes 9pm Wednesday 14th January. Standard advance ticket £8.00; on-the-door £9.50. The Show is being held at EventCity, Phoenix Way, Off Barton Dock Road, Manchester, M17 8AS and opens on 10am Thursday, 15 January 2015, closing at 5.30pm Sunday, 18 January. Read the latest show news in the digital version of MMM magazine.